Romance. Career. Well-being. We are master readers. Unveil your destiny with our help. 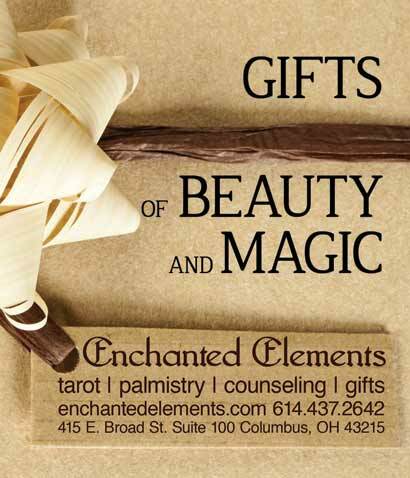 Google search Enchanted Elements for holiday closings and exceptions. Readings and Services may be booked by appointment other hours even if the shop is closed. Please check the Schedule an Appointment tab for availability. Level 2 weather emergencies we will be closed to all services, classes, held at the gift shop. Phone and Skype readings will be available during those times.